Experience Shedd Aquarium, the largest indoor aquarium in the world, home to over 8,000 aquatic animals. 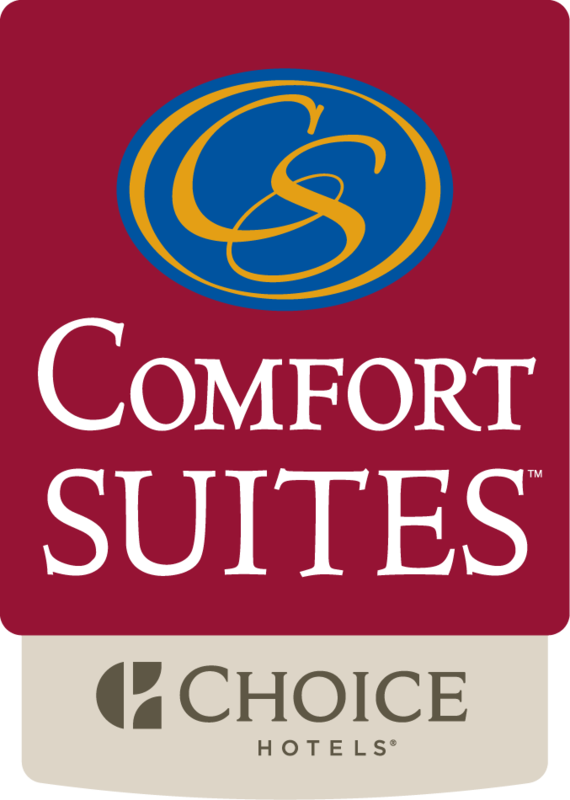 Stay at Comfort Suites Chicago and enjoy the convenience of our exclusive package. Two (2) VIP tickets which includes admission to the Aquarium, Wild Reef, Abbott Oceanarium, Special Exhibit and Stingray Touch (open May-October). 4D Experience NOT included. Comfort Suites Chicago is a short 5 minute commute to the Shedd Aquarium.